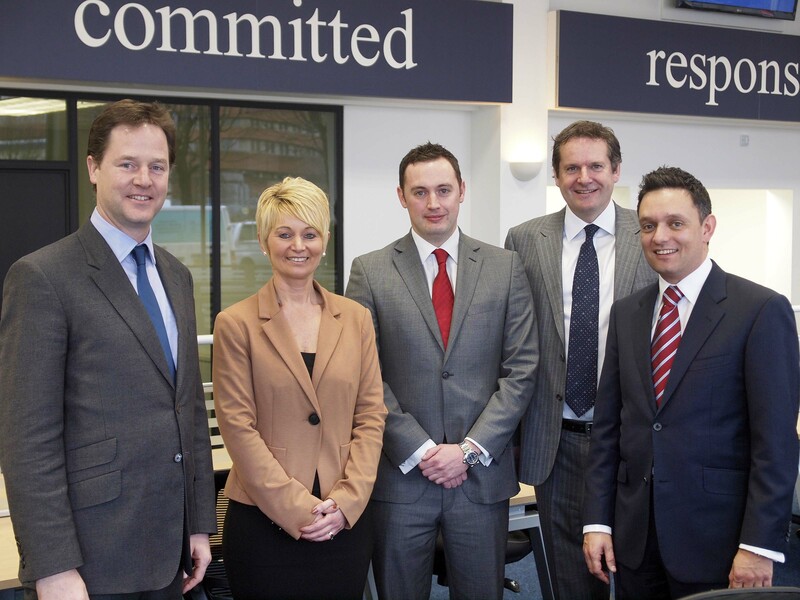 Deputy Prime Minister, Nick Clegg, officially opens outsourcer Ant’s fourth contact centre. Mr Clegg toured the new 2million GBP facility in Sheffield which will create 200 new jobs over the next 12 months. 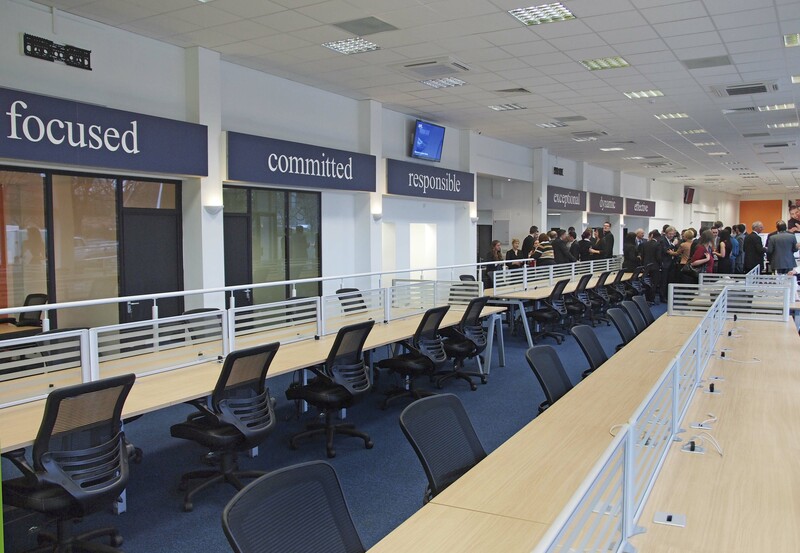 The facility has been refurbished to become a state of the art contact centre and means Ant, a leading UK contact centre outsourcer, becomes one of the region’s largest employers. The acquisition and refurbishment of the centre was backed by Santander Corporate Banking. The new premises will deliver outbound sales and customer service for some of today’s household names including British Gas. Mr Clegg commented; “Ant is going from strength to strength and these 200 jobs are a big boost for Sheffield. I am always glad to see Sheffield companies grow and everyone at Ant should be very proud of their success." Mr Hinchliffe also paid tribute to Ant’s banking partner, Santander Corporate Banking, for their support and efficiency regarding the acquisition and refurbishment of the new facility. Photos: L – R – Nick Clegg Deputy Prime Minister, Andrea Basford Head of Operations, Richard Nicholls Head of Corporate Sales, Anthony Hinchliffe Chief Executive of Ant and Liam Smith, Strategic Development Director at Ant. The Ant recruitment line is +44 (0) 114 201 1345 - or text ANT to 81400. This press release was distributed by ResponseSource Press Release Wire on behalf of Tina Stanley & Associates in the following categories: Consumer Technology, Business & Finance, Media & Marketing, Public Sector, Third Sector & Legal, Manufacturing, Engineering & Energy, Computing & Telecoms, for more information visit https://pressreleasewire.responsesource.com/about.